One of the best ways to fix your credit might be to use another credit card. While going into debt to pay off debt is a bad idea, a balance-transfer card in many cases can buy you time to pay off credit debt—interest-free. Balance-transfer cards aren’t for everyone, but they can be a good choice if you have a solid credit score and a large balance on a card with a high interest rate. Balance-transfer cards can be a great credit help, because they offer a very low introductory interest rate—often 0%. You can transfer your existing debt from a high-interest credit card and pay off the debt that is now on the new card, without paying any interest. But please note that the low interest rate is only an introductory rate, and it will expire after a certain period—usually six to 18 months. After that, you’ll have a typical high-interest rate on the card. So you will need to be prepared to pay down your debt quickly. Even so, these cards often make great tools for fixing your credit. Because of the special zero-interest offer, balance-transfer cards pay closer attention to the information provided on the card application. To improve your approval odds, follow these five transfer-card application tips. Before you apply for a balance-transfer card, read the fine print. Some balance-transfer cards charge a transfer fee—often around $10.00, or 3% of the amount you transfer (whichever is higher). Usually you have to pay the fee up front. A 3% fee might not sound like much, but if you’re transferring a debt of $5,000, that’s a $150 price tag, just to use the card. Pay attention to the credit limit. You won’t be able to transfer more than your new card’s limit, so don’t apply for a balance-transfer card that has a lower credit limit than the amount you want to transfer. Also watch out for a penalty APR. If you make a late payment or break an agreement, a penalty APR allows the credit card company to jump your interest rate to 25% or 30%. Most balance-transfer cards don’t have this feature, but you should keep an eye out for it. Balance-transfer cards want to see that you’re committed to paying off your debt. If you have any loans in default, start making the minimum payments now to improve your credit worthiness. Credit companies want to see that you have long relationships with your credit card providers. Rather than closing old accounts you’re not using anymore, keep the account open and avoid using that card. The bigger your debt, the harder it can be to get your balance-transfer card application approved. 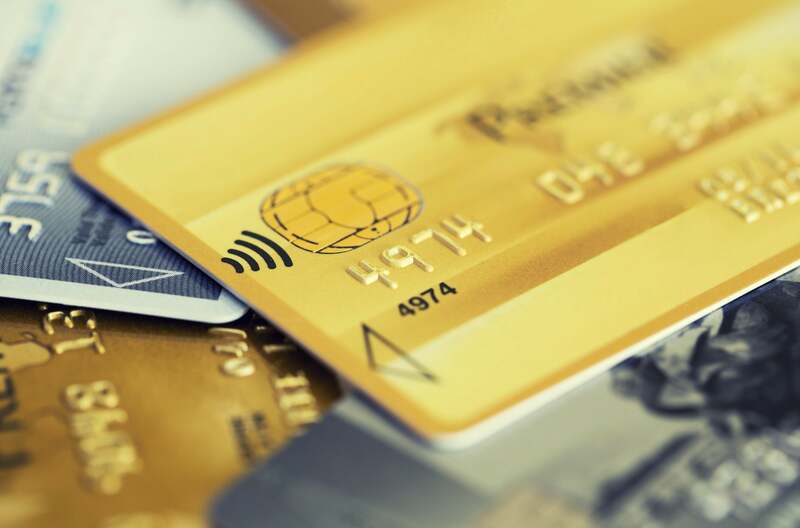 If you stop using your current credit cards, and continue to make payments on them (see #2 above), you’ll earn a better debt-to-limit ratio and improve your chances of getting approved. If there’s anything you don’t understand about the application, ask the credit issuer to clarify any questions you have about the application, the process, or terms of agreement. Even if your application gets approved, you don’t want to run into any surprises later on! Under the right circumstances, balance-transfer cards can provide the credit help you need to pay down high debt and fix your credit so that it’s under better control. Follow these tips to improve your chances of getting your application approved, and always remember to use balance-transfer cards appropriately. Need personalized credit repair help from a legal professional? Contact us for a free credit repair consultation. This entry was posted in Credit Cards and tagged balance-transfer, credit card, debt, finance, interest. Bookmark the permalink.